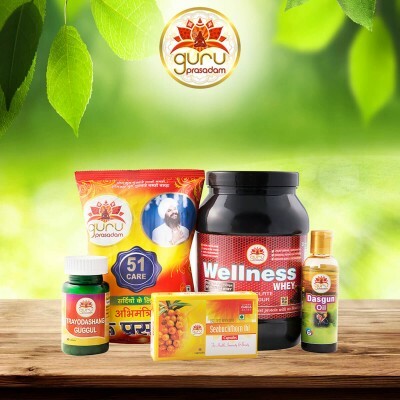 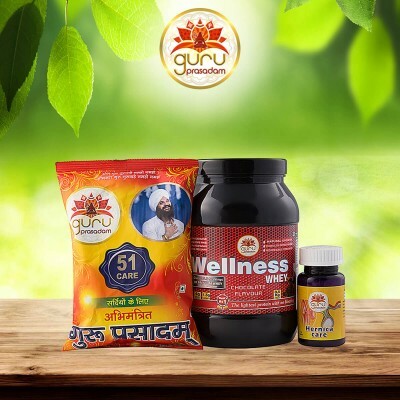 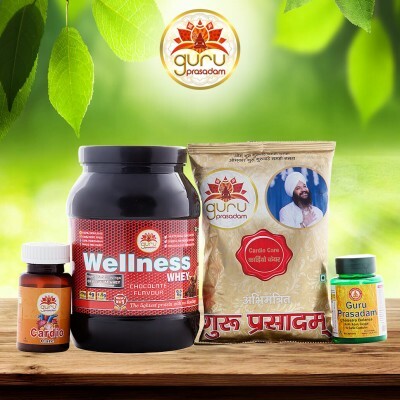 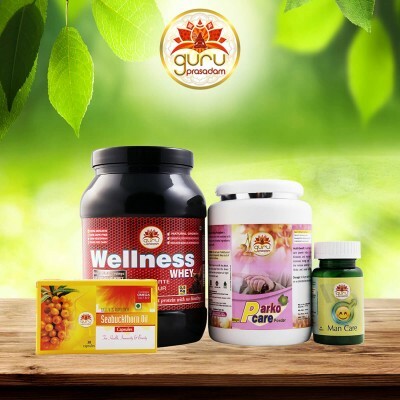 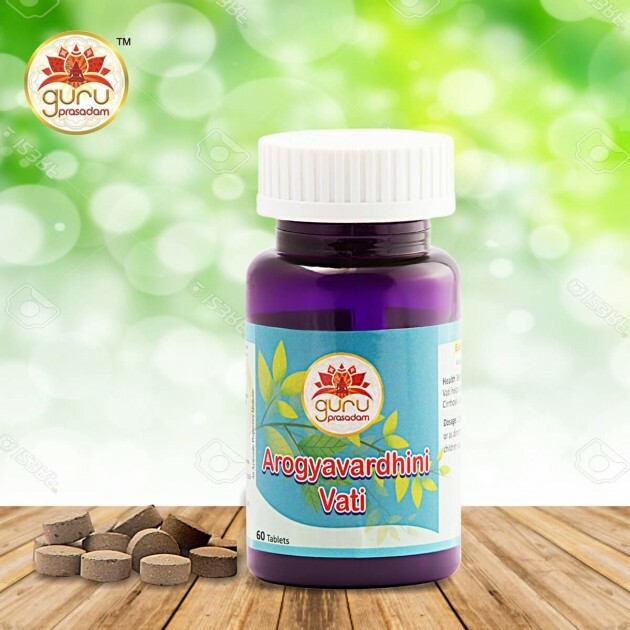 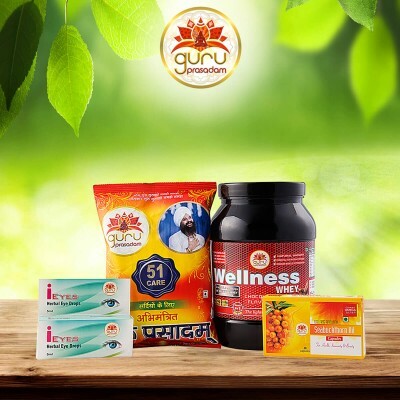 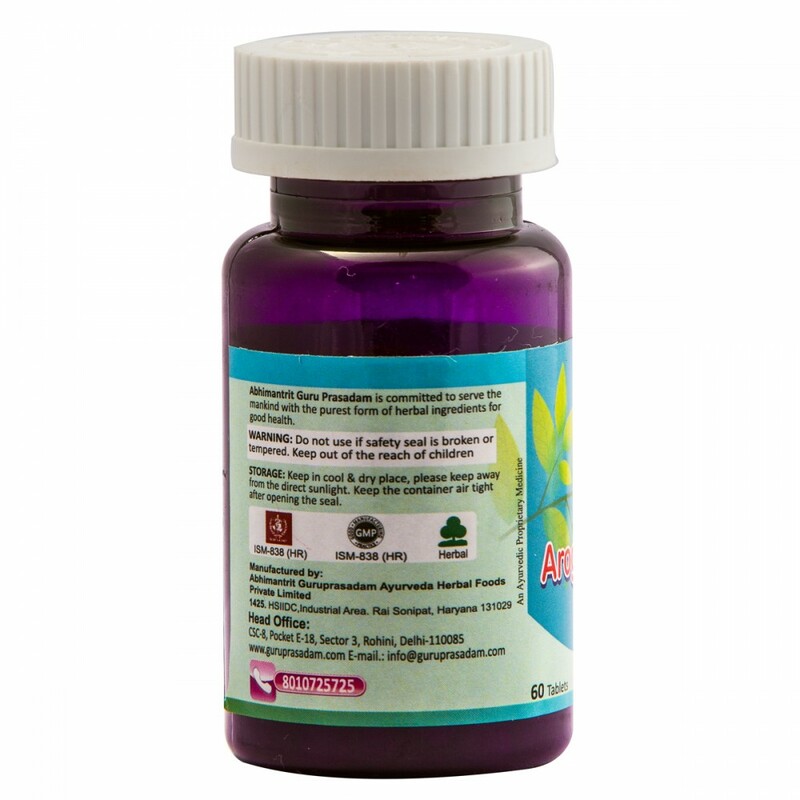 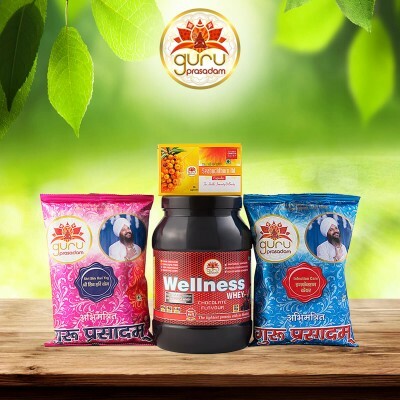 Arogyavardhini Vati Arogyavardhini Vati is an Ayurvedic supplement which is known to improve your overall health and keeps the person safe from n num..
Arogyavardhini Vati is an Ayurvedic supplement which is known to improve your overall health and keeps the person safe from n number of diseases. 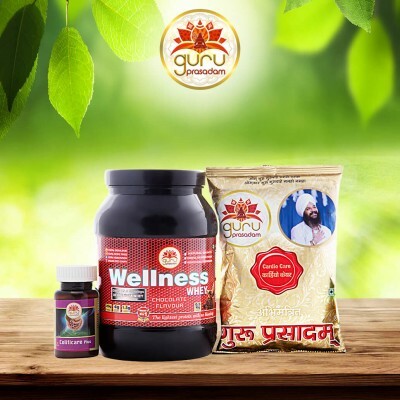 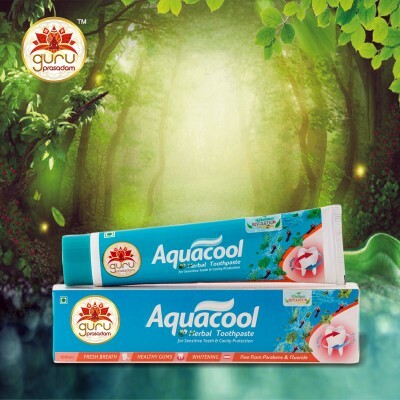 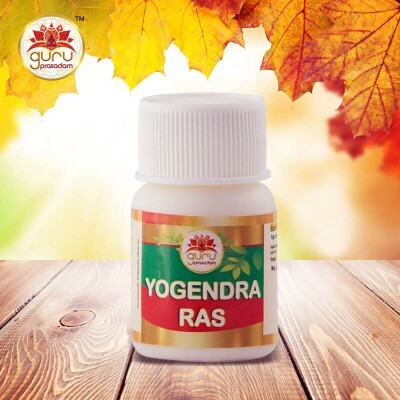 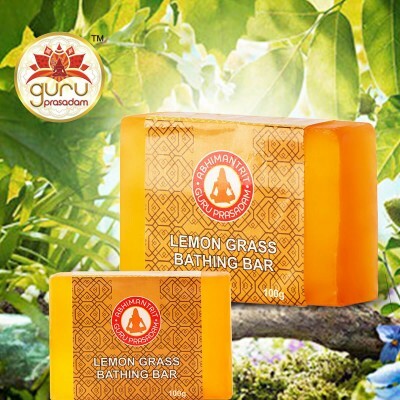 “Arogya” means health and “Vardhini” means improving, both are Sanskrit words and the amalgamation of these two terminologies means improving health condition or in Sanskrit, known as, Arogyavardhini. 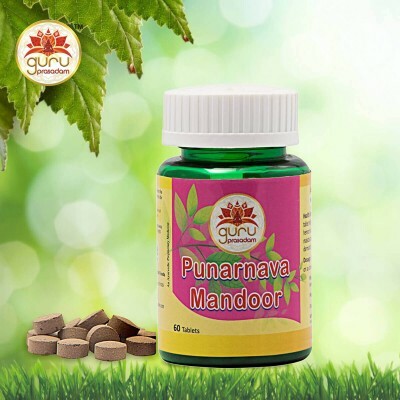 It also aids in balancing out the three most important energies in the body namely Pitta, Kapha and Vata, also known by the name of doshas. 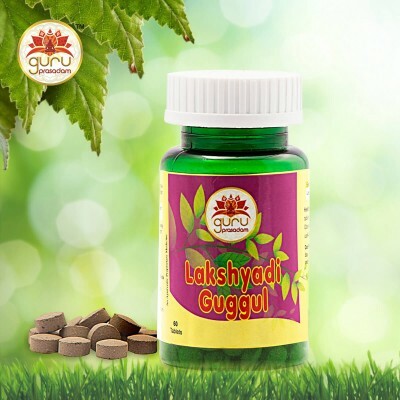 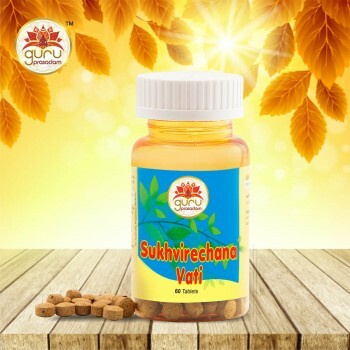 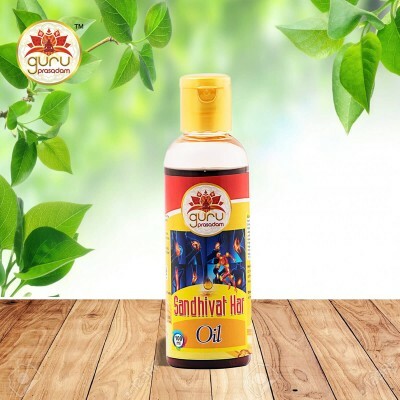 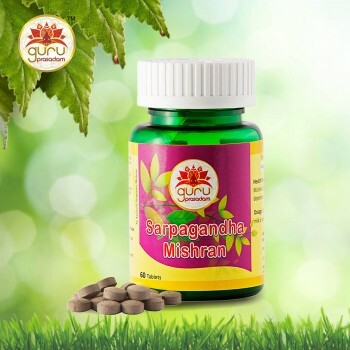 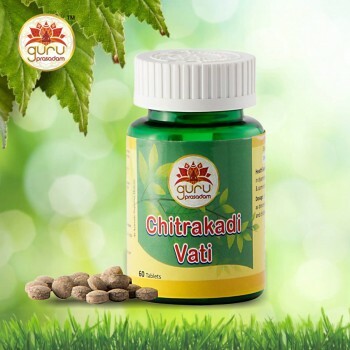 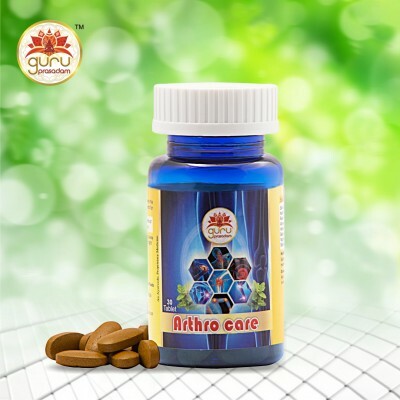 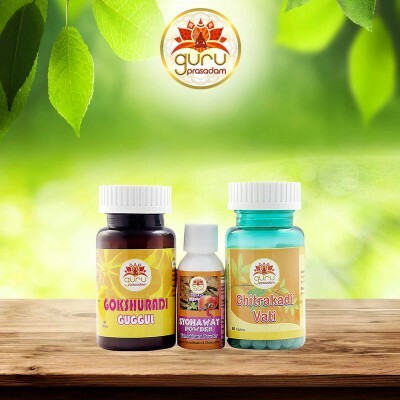 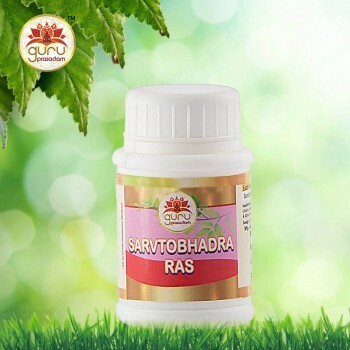 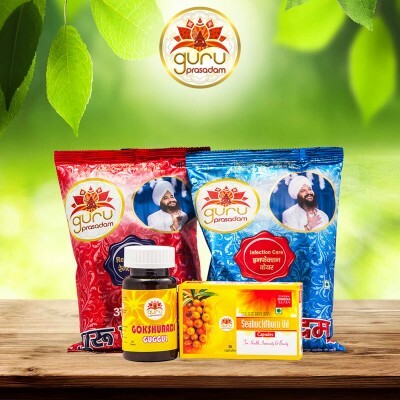 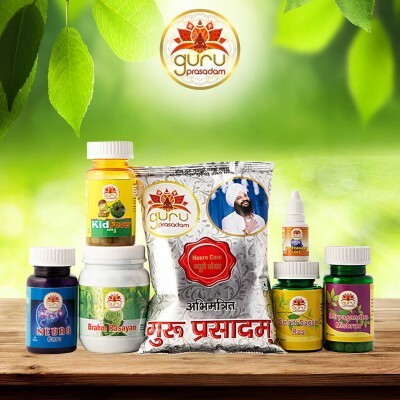 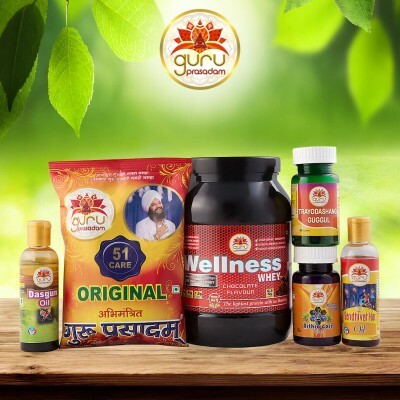 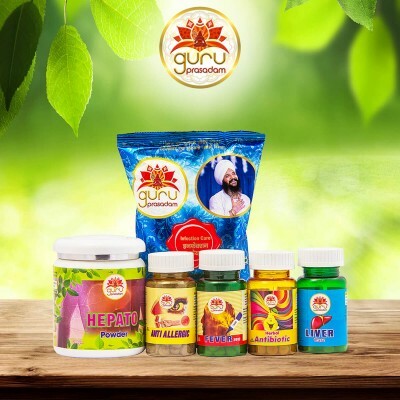 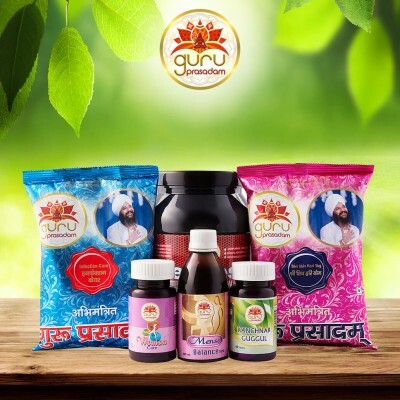 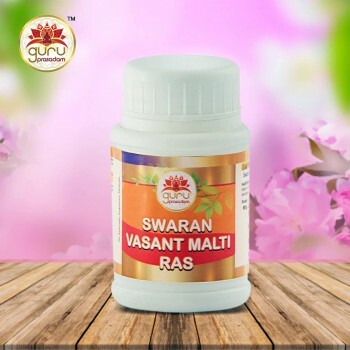 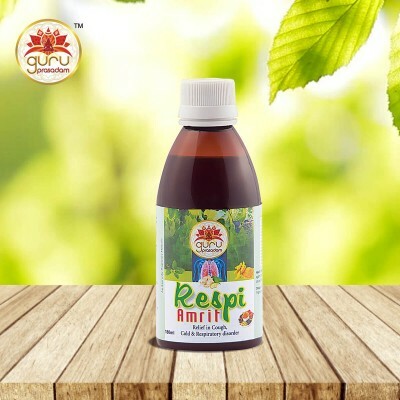 Arogyavardhini Vati also aids in treating various types of diseases and illnesses that otherwise would have taken several appointments of doctor. 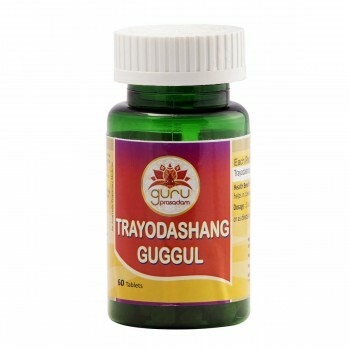 It is also perfect for increasing the appetite and cure problems like irregular bowels and indigestion. 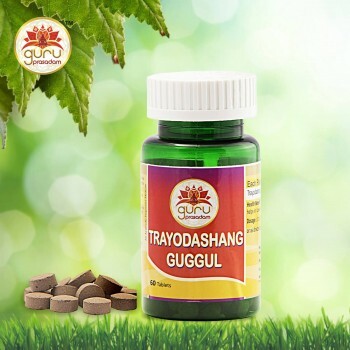 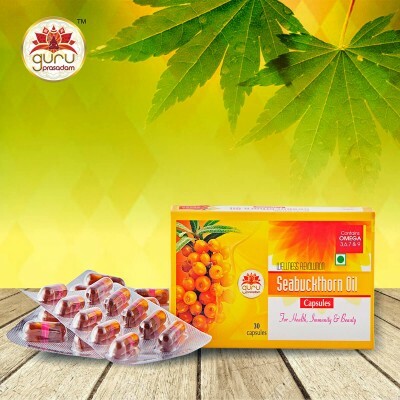 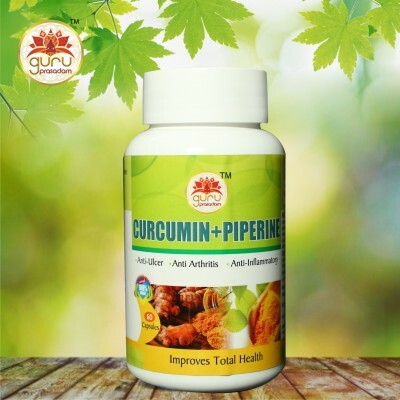 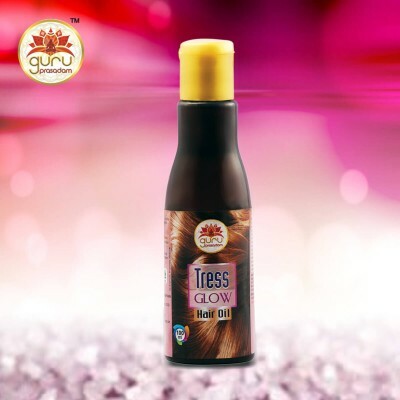 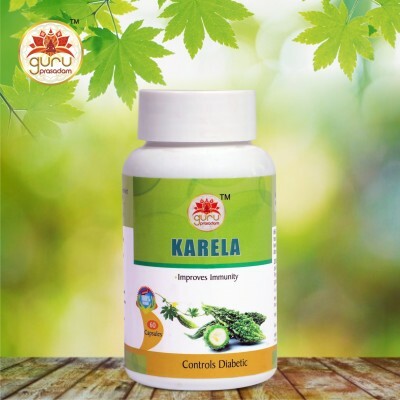 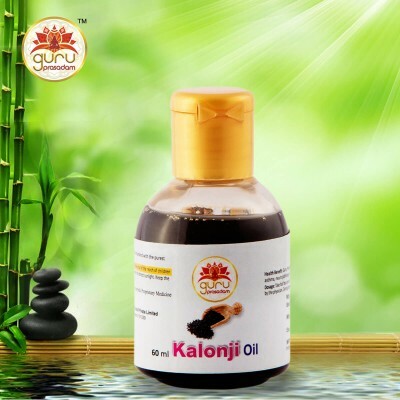 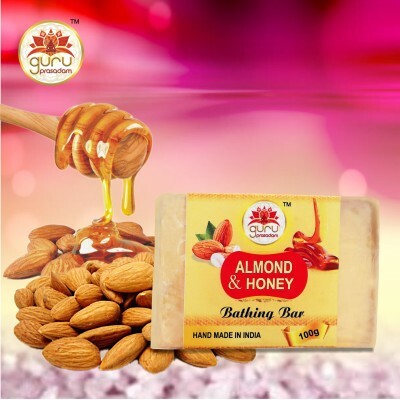 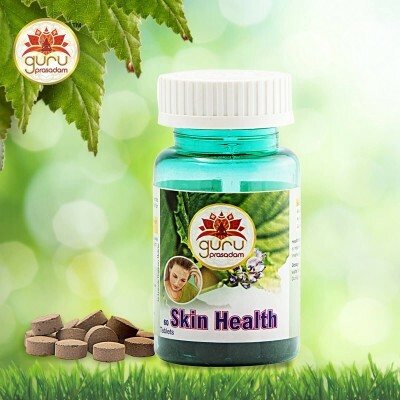 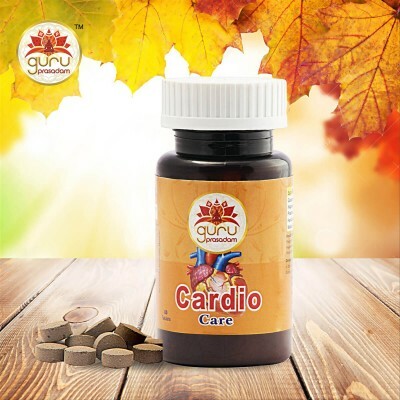 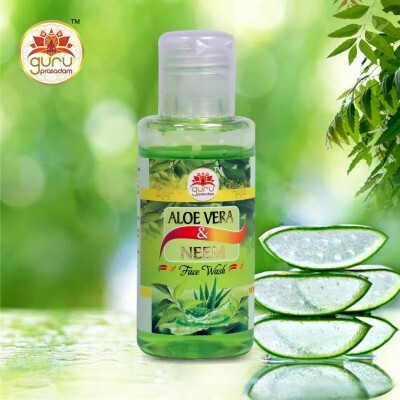 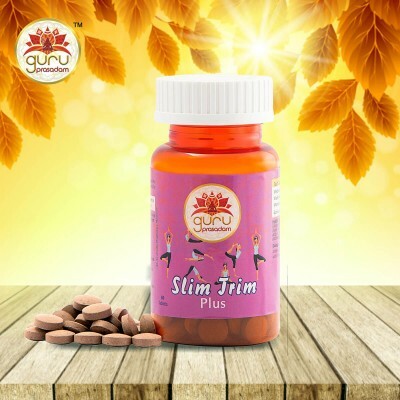 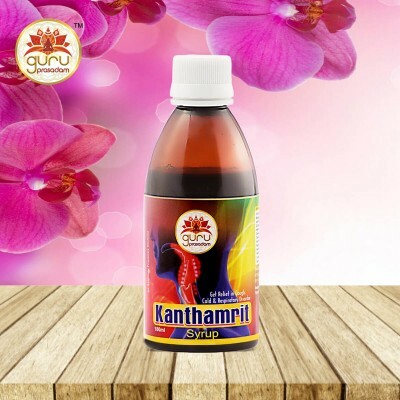 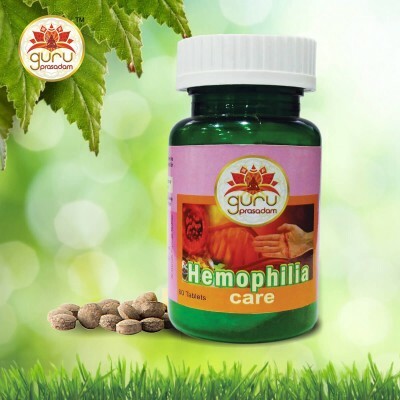 It helps treat obesity, chronic fever, anorexia, stomach disorders and liver disorders. 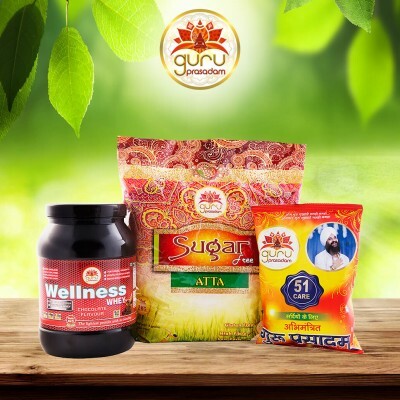 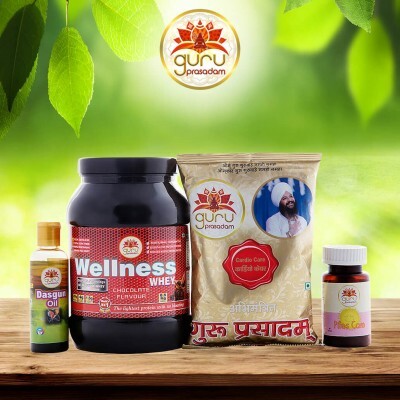 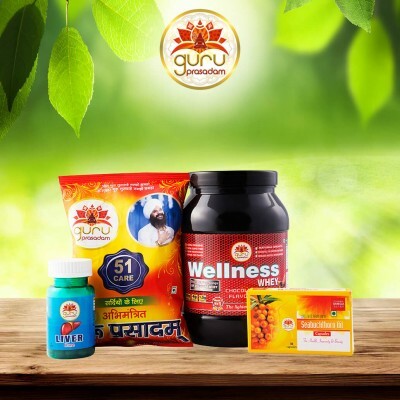 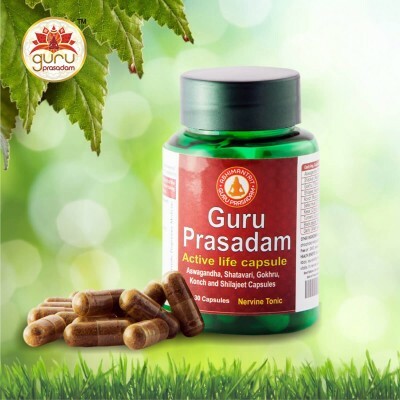 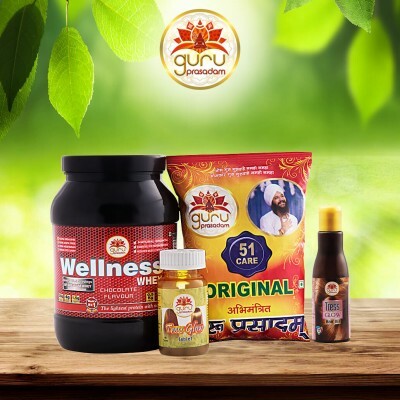 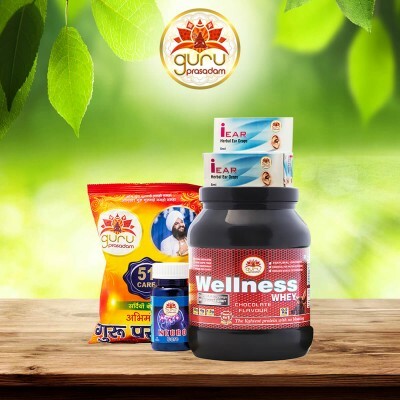 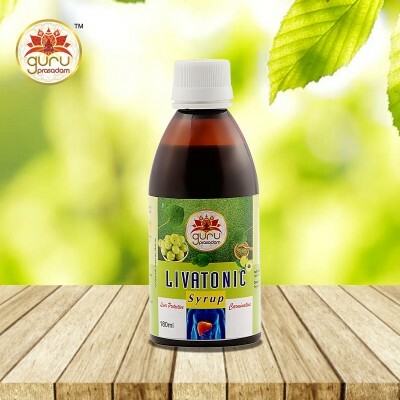 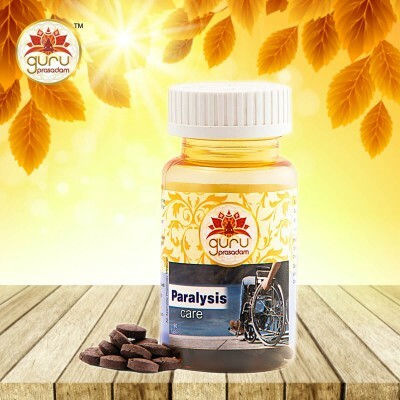 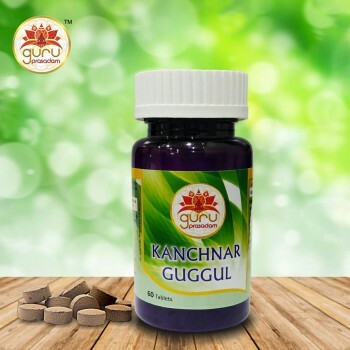 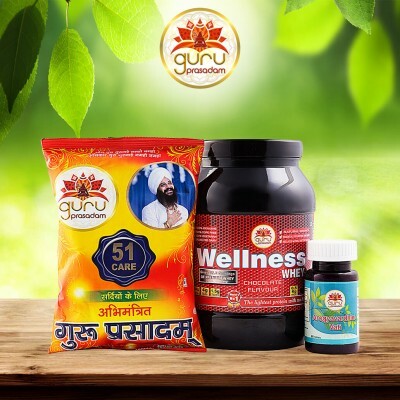 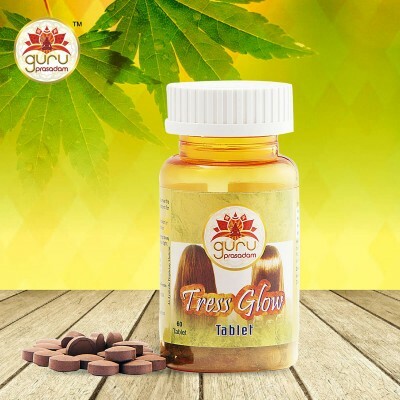 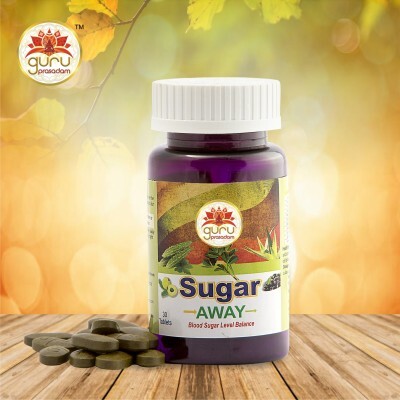 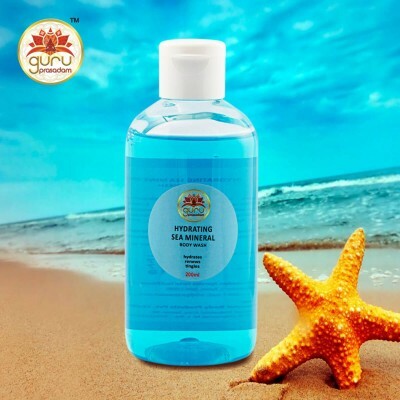 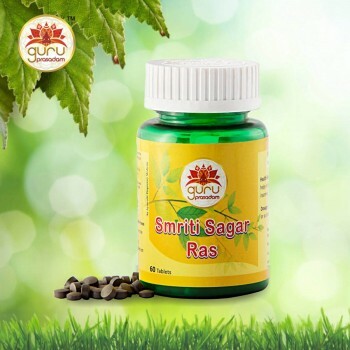 Helps cure ailments like Hepatitis, fatty liver, sluggish liver, Cirrhosis Liver and alcoholic Liver Disease. 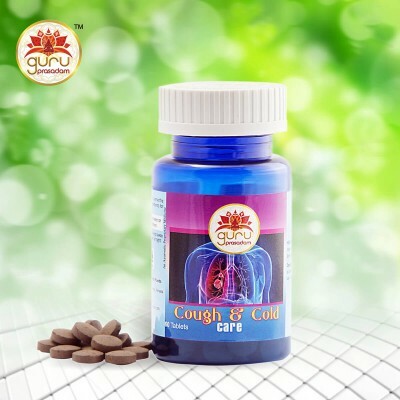 Best medicine for digestion, purifier of body sources, heart strengthening and detoxifying herbal tonic. 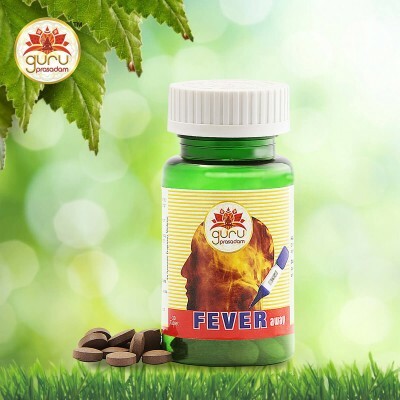 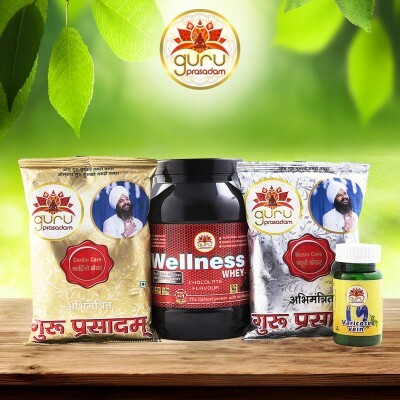 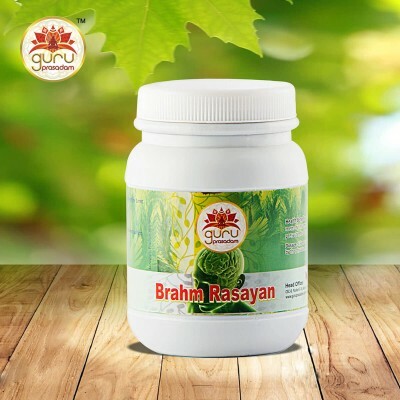 Reduces all kinds of inflammations of Liver, Spleen, Pancreas, Uterus, Heart, Intestine etc. 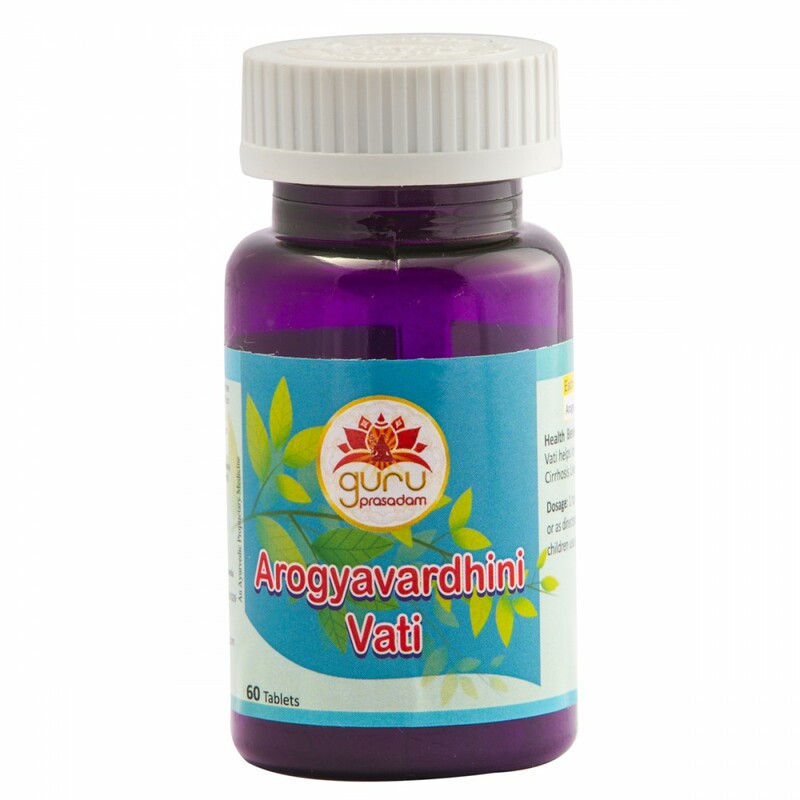 Arogyavardhini vati helps cure the distortions of large intestine and small intestine. 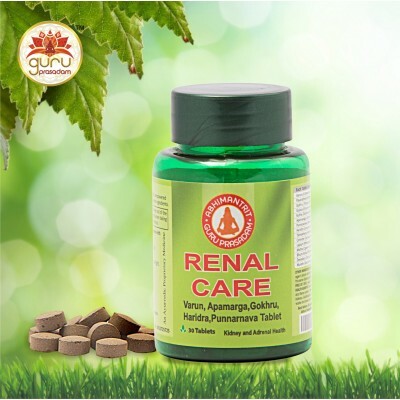 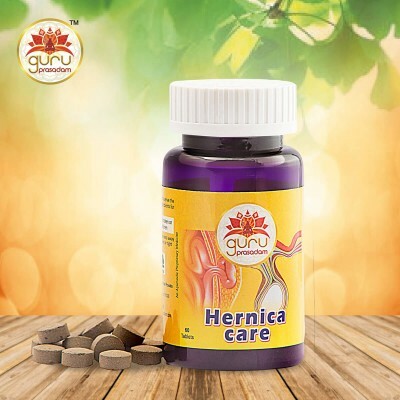 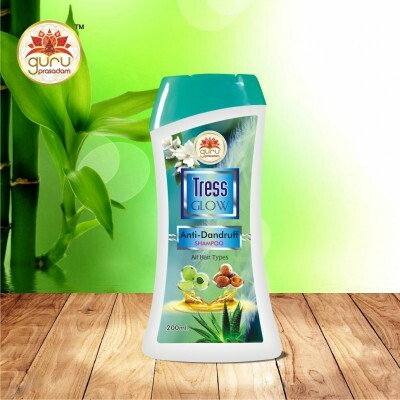 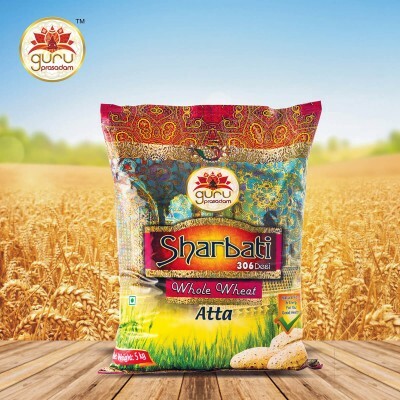 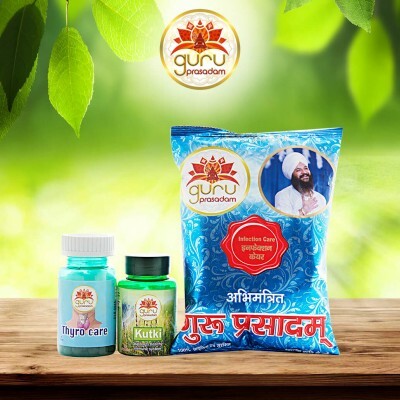 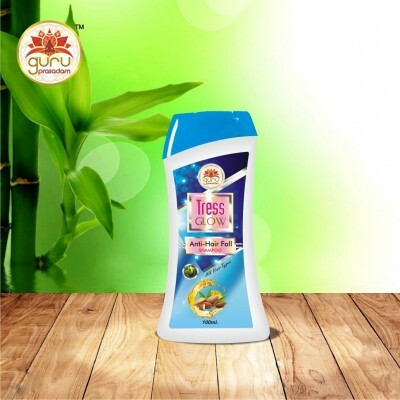 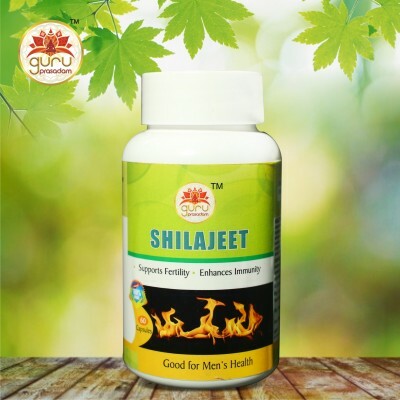 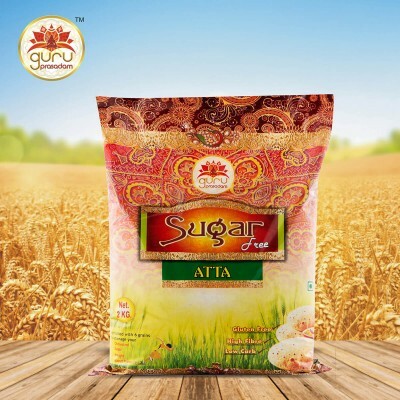 Highly recommended for constipation and helps in chronic kidney disease. 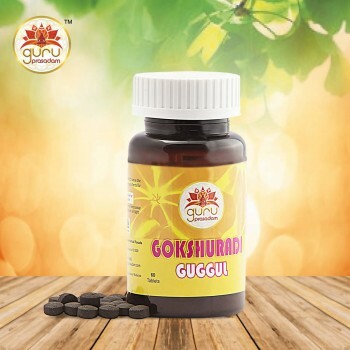 It is quite helpful in treating various kinds of hepatitis-such as, A, B and C.
NOTE : Arogyavardhini vati should not be given to pregnant women, patients suffering with depression.